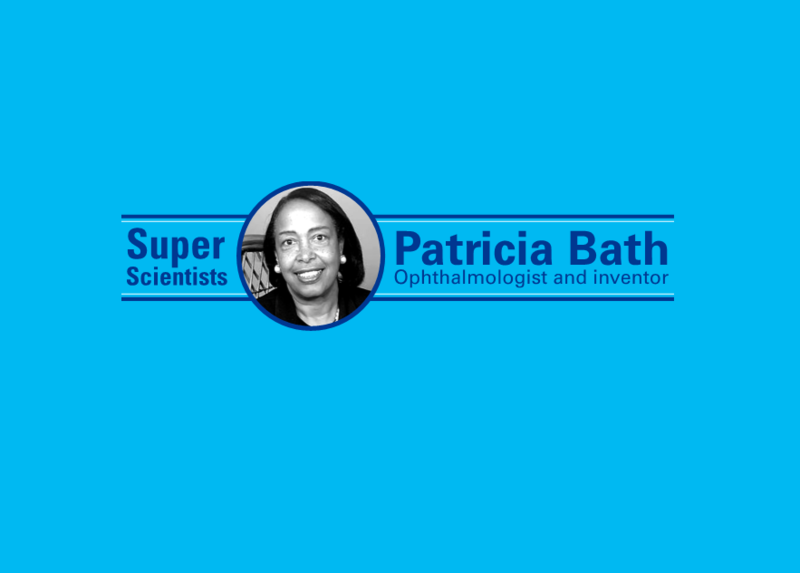 Find out how Patricia Bath used her understanding of light to help people with cataracts. Presentation, quiz and research activity. Take students on a journey through Patricia Bath's life and achievements! Notes are provided for each slide. Research cataracts, then write an account of a person who can see again for the first time in thirty years. Quiz based on the story of Patricia Bath information sheet. Find out about Isaac Newton and his achievements. Presentation and quiz.